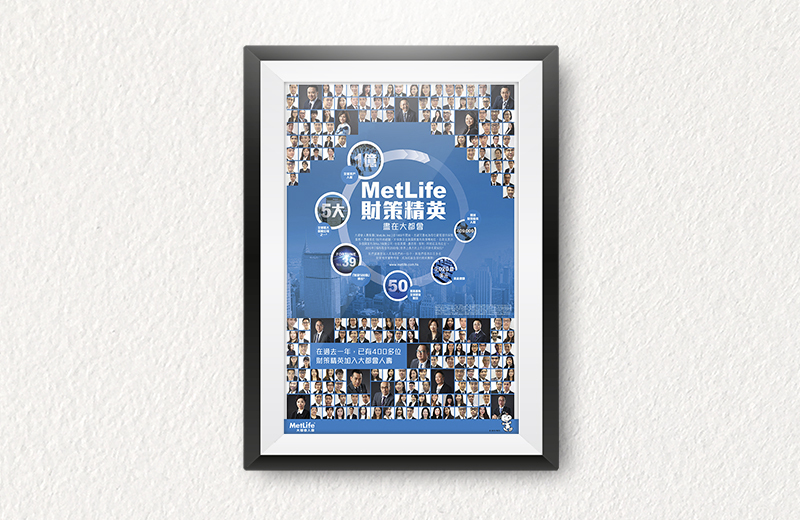 A series of impressive company advertisements with an elite, cosmopolitan spirit were designed for MetLife, which was ranked number one in American and in the top five globally, highlighting its strong international background as well as its ambition to enter the Hong Kong insurance market. The campaign exhibited a full range of brand characteristics, implanting the brand elements into the public's awareness. 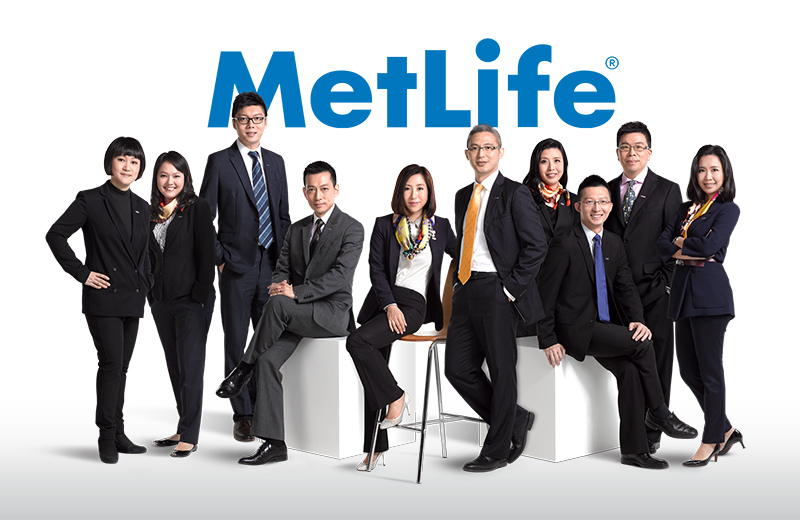 A large-scale recruitment campaign was closely followed by the strategic media release, thus fully demonstrated the abundant human force and striking strength of the Hong Kong-based subsidiary and empowered the brand awareness to the fullest locally.